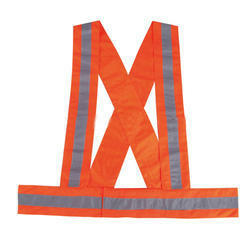 Offering you a complete choice of products which include cross belt reflective jackets (a), cross belt reflective jackets (c), reflective jackets cross belt (b) and reflective vests. 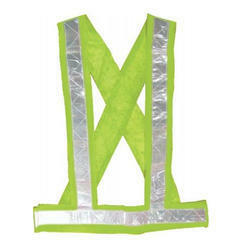 These reflective jackets are specially designed with reflective bands for better use. they are fluorescent in color and are uv stabilized. 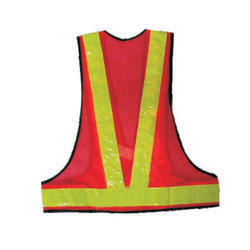 These reflective jackets can also be custom made as per customer’s requirements thus meeting the varied needs of different industries. These are available at most competitive prices. 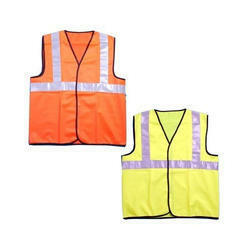 Looking for Reflective Jacket and Vests ?